The Mission of VACC Camp is to bring campers together in the fun, friendly, happy setting where they have an opportunity to socialize with their peers, experience the acceptance of the greater community, and engage in activities that will help them realize their full potential as families and as individuals. 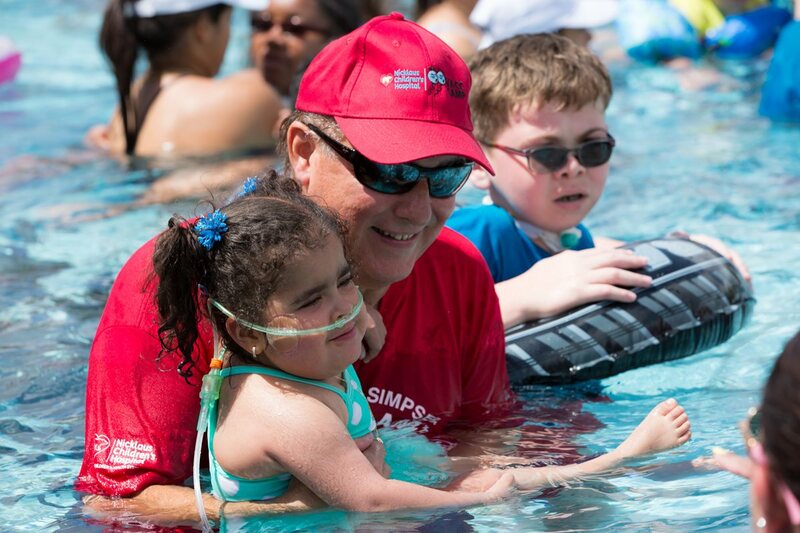 The Mission of VACC Camp in respect to the volunteers who make camp possible is for all volunteers to enjoy a fun, friendly, happy experience through which they develop confidence and comfort interacting with children with special needs. To provide an opportunity for ventilation assisted children and their family members to socialize with other families who face similar challenges at home. To stimulate the personal development of ventilation assisted children by expanding their world view. To create public awareness and acceptance of technology dependent children.